Shades with Chrome Base: Black Semi Matt, Chrome, Soft White Semi Matt. Shades with Brass Base: Shiny Brass, Grey Semi Matt, Soft Black Semi Matt, Soft White Semi Matt. 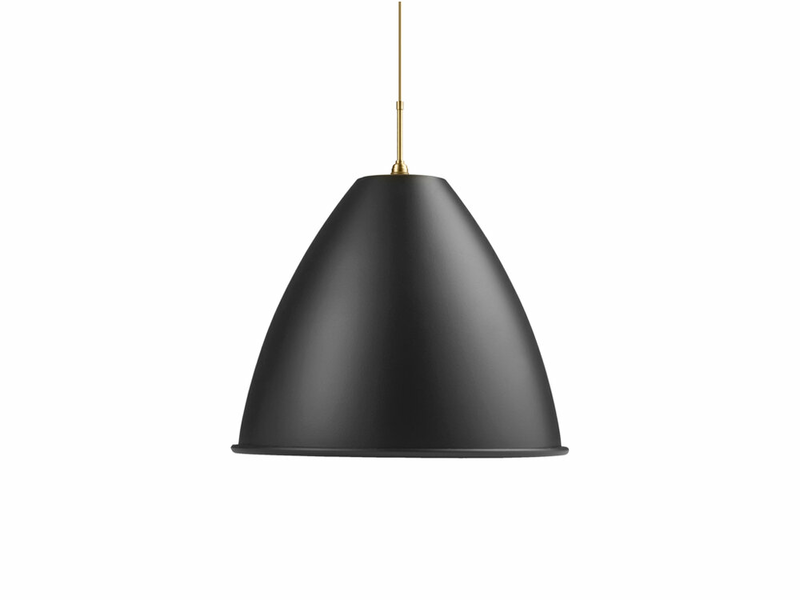 Shades with Black Brass Base: Black Brass or Classic White Semi Matt.